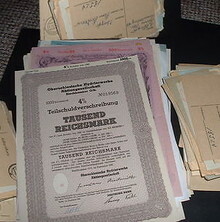 In this workshop you will be introduced to various types of German documents. You will learn how to perform a syntactic analysis for each type of documents. Note: It is helpful to have some experiences in reading old German hand-script, but this skill is not required when you choose to sign up for this class. If you have some highlighters with light colors, please bring it with you. You will need 5 different colors to highlight various words and phrases in the documents. The rest of the materials will be supplied with no extra charge.